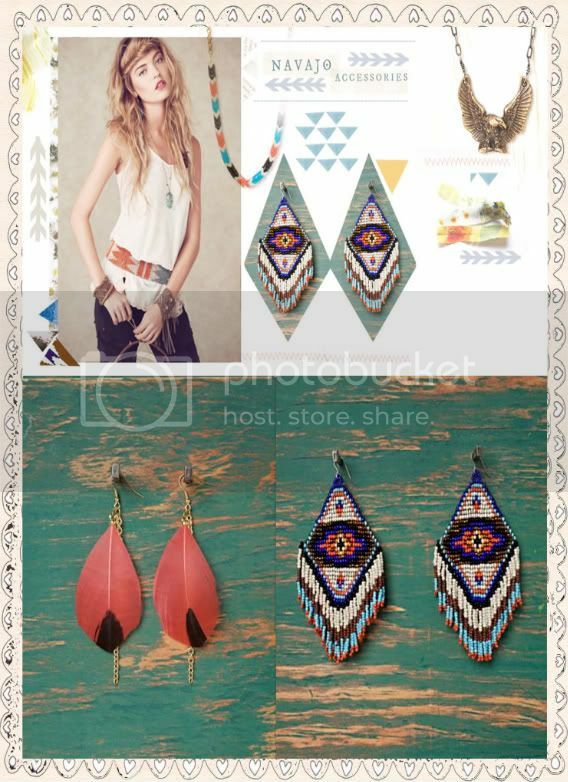 BOHO MARKET: Free People Favorites! Oh Free People...it's not a secret that this is one of my favorite stores..so every time I have the chance, I visit the store and fall in love once again...a total eye candy! FP is also one of my lovely sponsors, I'm glad to work with them not only because I love the store, but also because they're very friendly and professional. Right now I'm digging a lot of things from Free People, it was hard to pick my favorites because I love everything! What do you LOVE about Free People? 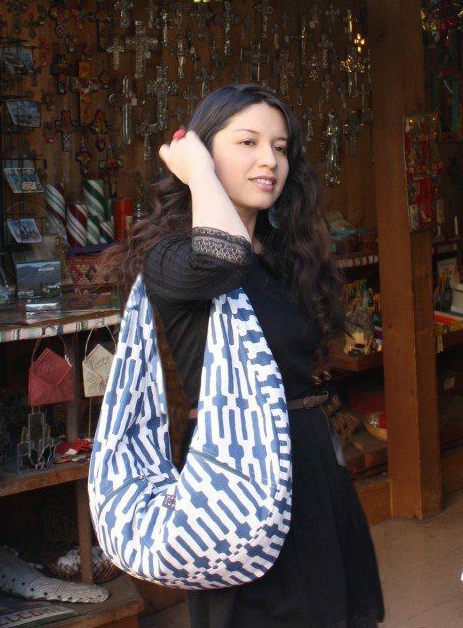 Have you heard about the store before? I'd love to know, let's share some thoughts :) Here are my picks, hope you like them! Oh Free People...no es un secreto que esta es una de mis tiendas favoritas...asi que cada vez que tengo la oportunidad voy a la tienda y me enamoro nuevamente...es un dulce para la vista! FP tambien es uno de mis sponsors, y me alegra mucho trabajar con ellos no solo porque la tienda me encanta si no porque son gente super amable y profesional. Ahora mismo me encantan muchas cosas de la tienda por eso se me hizo super dificil escoger mis prendas favoritas, me gusta todo! 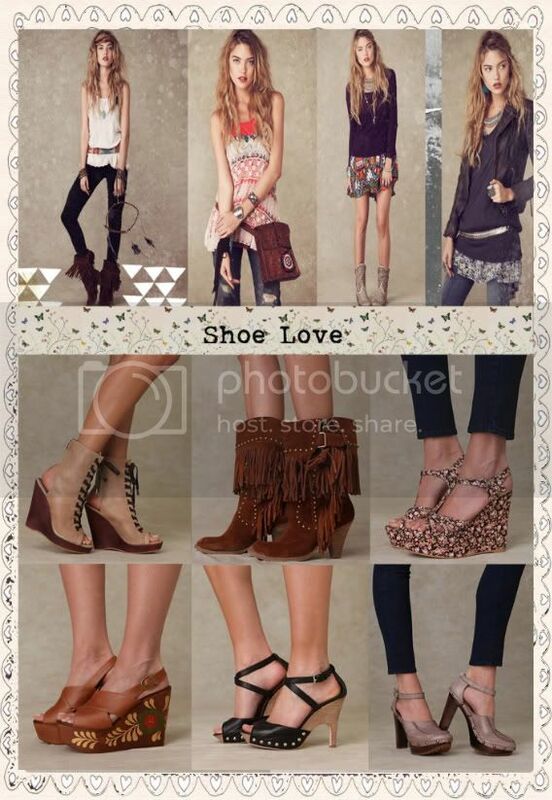 Y a ti que te gusta de Free People? Habías escuchado antes de esta tienda? Me gustaría saber su opinión :) Aqui les dejo mis prendas favoritas, espero que les guste! LOVE free people! Your picks are fabulous! Love Free People too!!!! I have some items from there and everything is so special!!! I love Free People and I love what you pciked out. THe shoes are amazing. Me encanta estos vestiditos y los accesorios son rpeciosos! I don't know how I've missed them but am very glad you posted about them! Very nice. Wow, these things are really nice! I love the dresses, and love that they're very feminine. Knott's Berry Farm. Fun native stuff. oh free people ..i love this brand with all my heart and soul.. everything that they have is amazing! theses summer dresses are gorgeous. I'd never heard of this store before now. I love the jewelry, the dresses are beautiful and feminine, and the shoes are of course fabulous! That's why I love coming here to visit! Have a great week, sweetheart! The shoes are amazing, but I've always found the clothes a little boring. qué lindooooos zapatos Giooooo. tu blog es de visita obligada en mis escasas incursiones por la blogósfera. Will be stopping by this site soon. Love the shoes and gorgeous jewelery. I had not heard of them before, these collections are delicious! Que lindos vestidos y los accesorios, me gustan. y no, nunca habia escuchado de esa marca, bueno al menos aqui en Lima no hay que yo sepa. Pero la evrdad cualquiera se enamora. i love free people and get lost on their website! those navajo earrings are amazing!